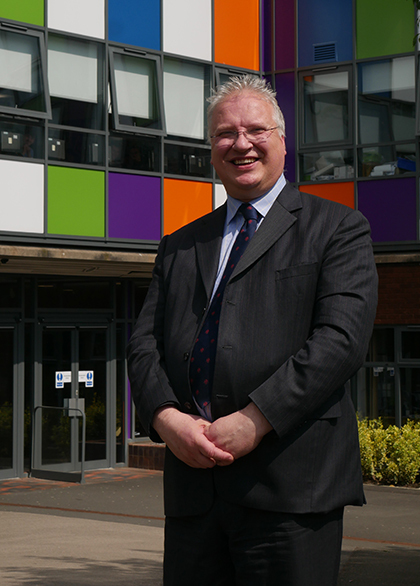 The Sixth Form College, Solihull has announced one final opportunity for prospective students and parents to visit the College before the application deadline. Information Evening on Thursday 1 March 2018 had to be cancelled due to inclement weather. With the application deadline set at Friday 30 March, this has meant that some prospective students missed out on the chance to visit the College. Re-oranising the event has been problematic due to other events scheduled to take place in March, including interview evenings, parents’ evenings and taster sessions. As such a programme of talks and tours has been arranged. These March Talks & Tours take place on Thursday 22 and Tuesday 27 March 2018 from 5.00 – 7.00pm on both evenings. Principal Martin Sullivan and Vice Principal Janice Hamilton will be giving talks to prospective students and parents on what the College can offer to students after they finish their GCSEs. Tours of the campus will also be available and visitors will be able to browse information stands to learn more about Careers, Additional Learning Support, Academic Coaching and Enrichment. Advanced booking is essential for anyone who wishes to attend, so we can ensure we have adequate staffing for the tours. Prospective students and parents can pre-register online.